TOLL FREE: 1-877-925-5132 MOST ORDERS PLACED BEFORE 2:00PM CST WILL BE SHIPPED THE SAME DAY! 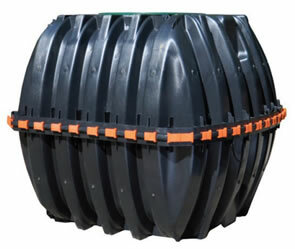 Infiltrator Systems’ IM Series Septic tanks offer a revolutionary improvement in plastic septic tank design, offering exceptional strength in comparison to concrete tanks. These tanks provide superior strength for long-term, water-tight performance. 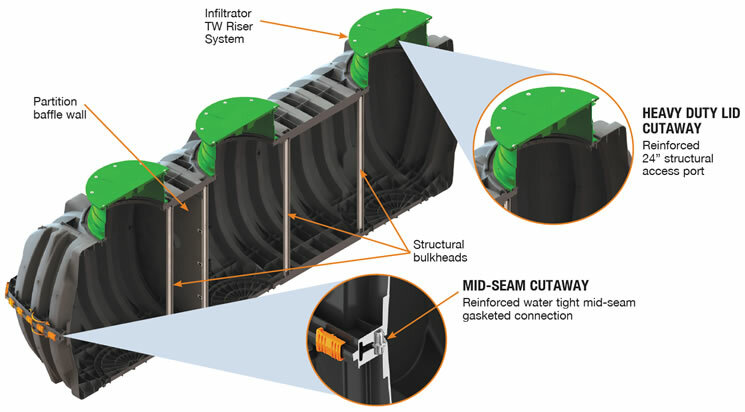 Innovative features not found in any other septic tank include: thick, triple wall design manufactured with proprietary state-of-the-art rotomolding technology; permanent, factory-installed structural bulkheads; and reinforced access ports. No special installation, backfill or water filling procedures are required. All tanks are pre-plumbed and ready for easy installation! Triple wall provides a thick composite wall structure that acts like a structural I-beam. 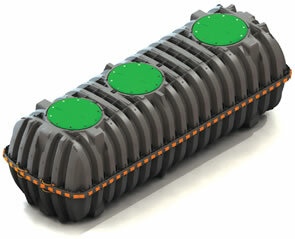 Over 850 Septic Products! the largest selection on the web! 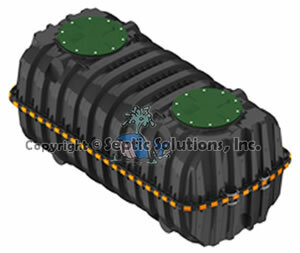 thanks for visiting Septic Solutions®! © Copyright 2017 Septic Solutions, Inc. All rights reserved.